A damaged window or windshield can make your vehicle unsafe for driving. And if you’re caught driving around with broken auto glass, you could even wind up with a hefty fine on your hands. Don’t take chances or compromise your safety; our team makes it easier than ever to get the repair work you need. 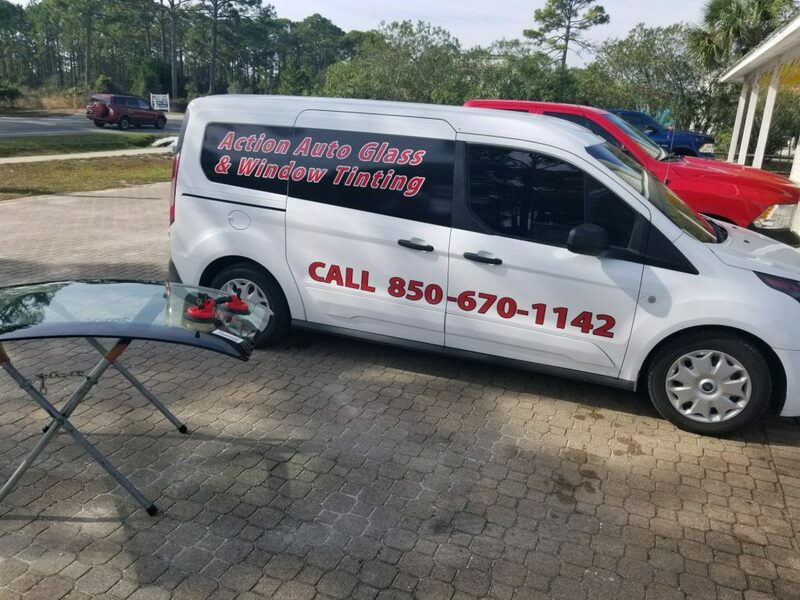 At Action Auto Glass, we offer mobile auto glass repair services for a wide range of cars and trucks. At Action Auto Glass, we make it as simple and convenient as possible to get your vehicle’s glass repaired. When you need our help, we’ll come to you. We pride ourselves on our commitment to excellence in all we do. Don’t drive around with broken auto glass. Call us today for more information about our auto glass repair services or to schedule an appointment for your car or truck.